Dawn Richard is not letting her fans ears run dry as they wait for the release of her first studio album. Richard has announced a brand new Christmas EP titled Whiteout which is out December 1st. 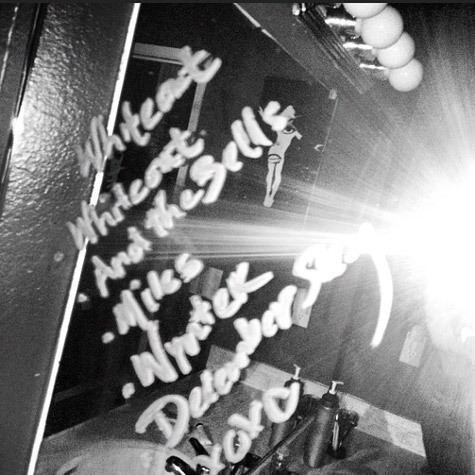 Dawn Richard's album will be out in the first quarter of 2013, until then check out the tracklist to 'Whiteout' due December 1st.